ULT will help N3rd Street Gamers redesign their current line of merchandise and help push N3rd Street apparel through their own extensive distribution lines. ULT will also allow N3rd Street Gamers to upgrade our event experience at their esports temple studio in Huntington Beach where production staff and tournament organizers will also be producing N3rd Street Gamers’ southwest regional events. Finally, UMV’s team will work closely with N3rd Street Gamers to further enhance the tournament experience at all upcoming N3rd Street Gamers events for both players and spectators! 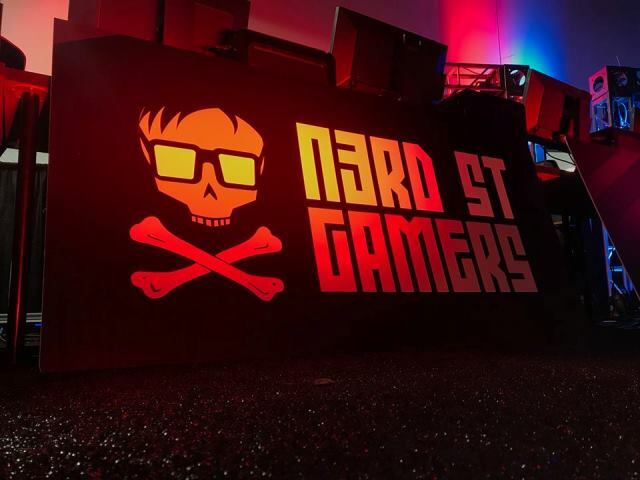 N3rd Street Gamers in turn will be providing regional distribution for ULT’s merchandise at N3rd Street Gamer events and at Localhost Arena and provide tournament organizer support, computers and equipment to produce ongoing amateur esports events in the southwest region. “We’re very excited about this partnership, and we can’t wait to show off what we can accomplish with our combined talent, infrastructure, and vision!” said Jon Bukosky, CEO and Founder of Ultimate Media Ventures.